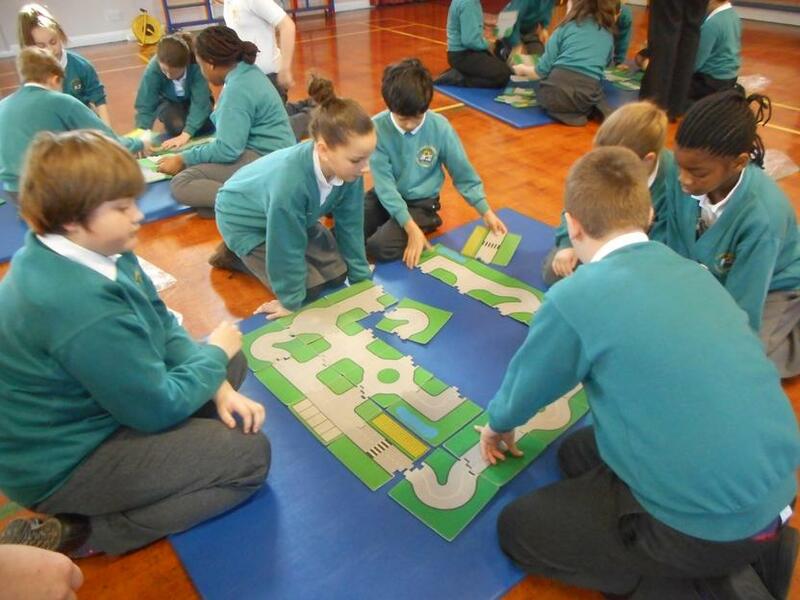 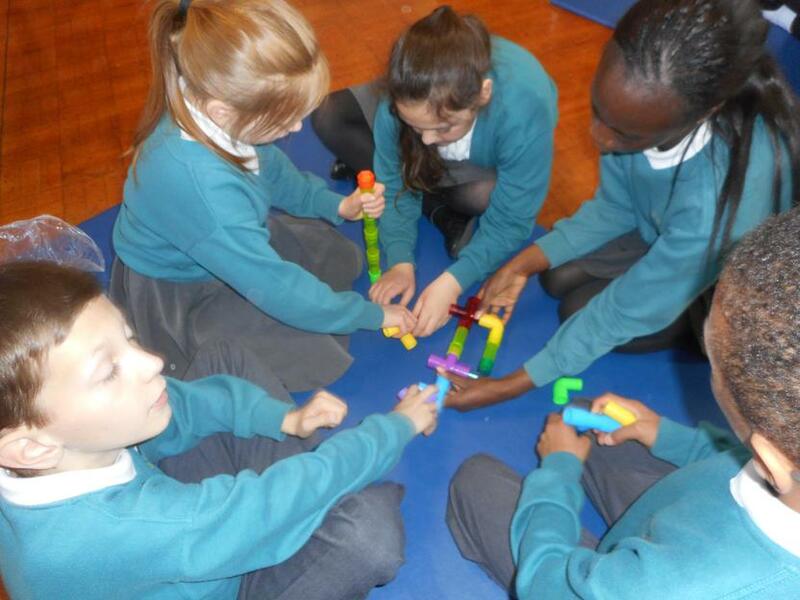 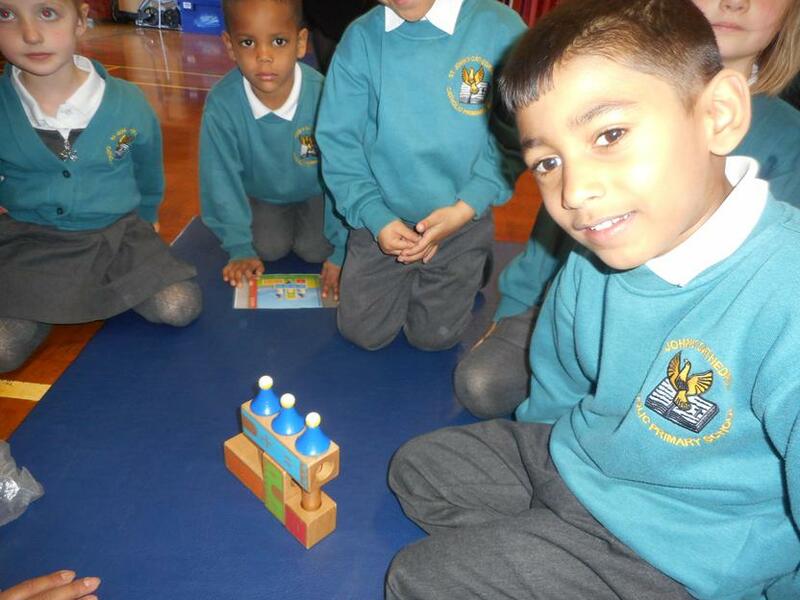 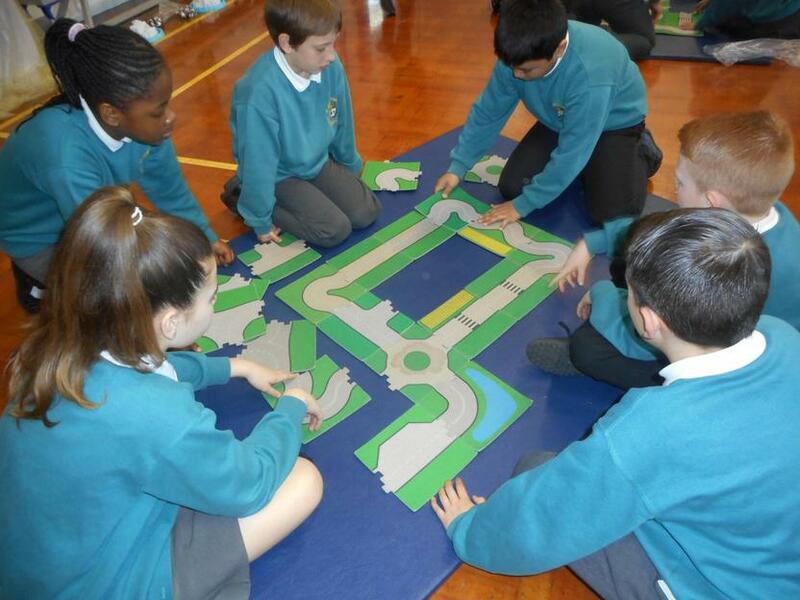 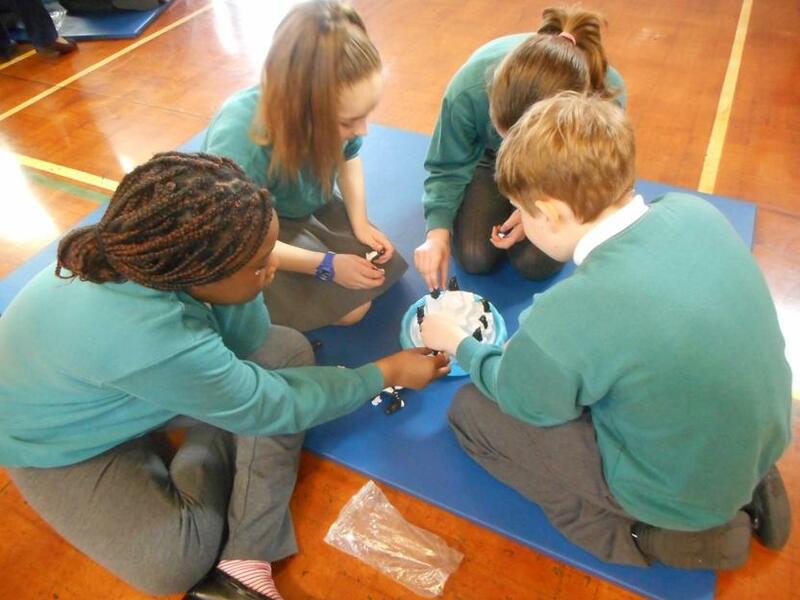 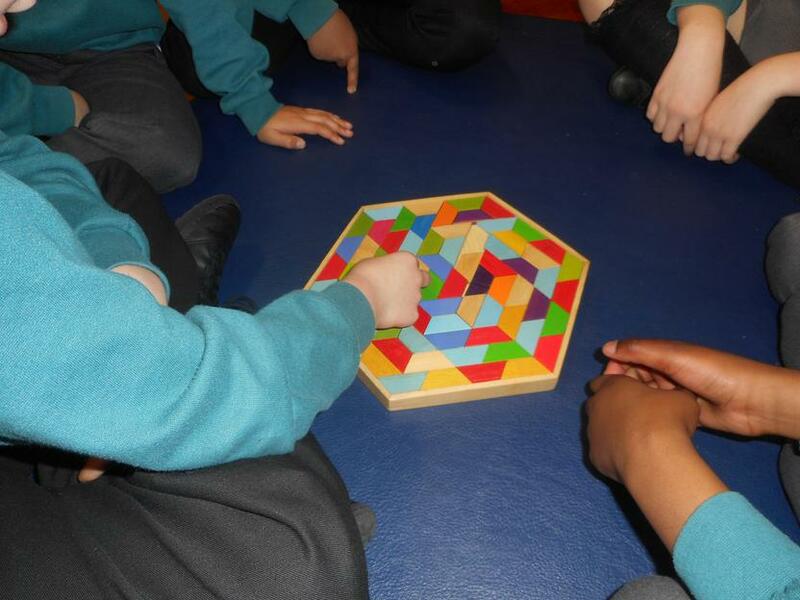 On Wednesday 20tApril the children took part in a puzzle challenge day organised by the Happy Puzzle Company. 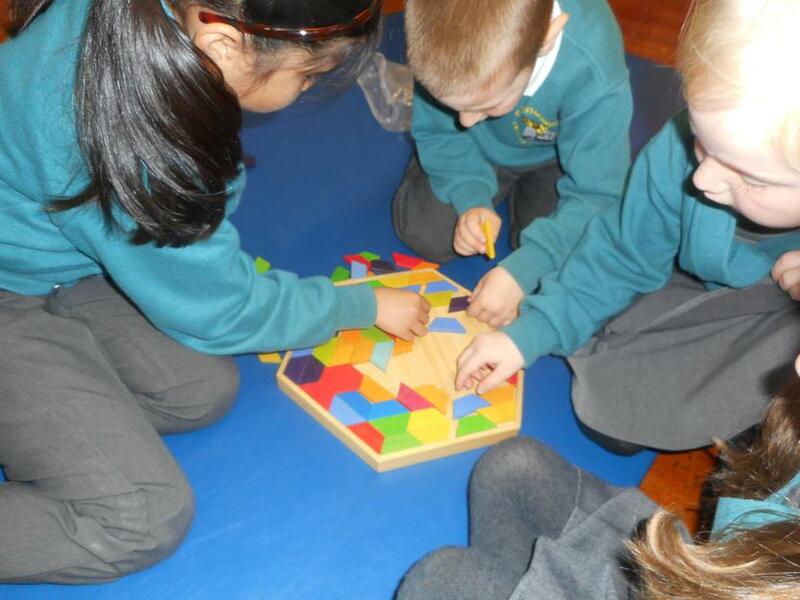 Everyone worked in small groups trying to solve 3D puzzles. 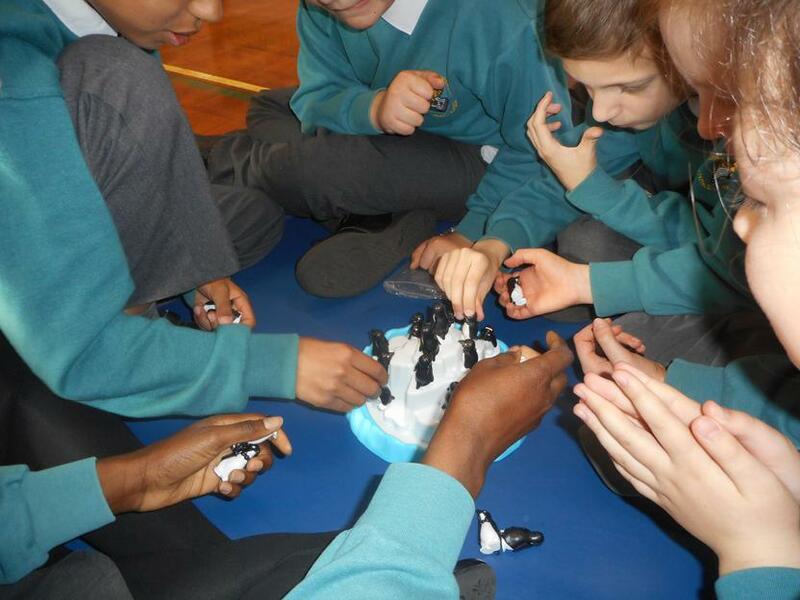 The atmosphere in the school hall was electric! 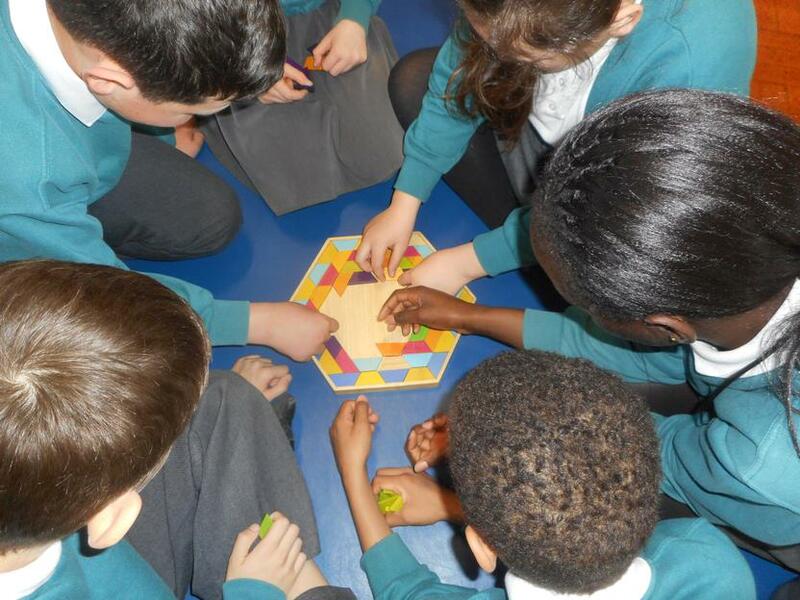 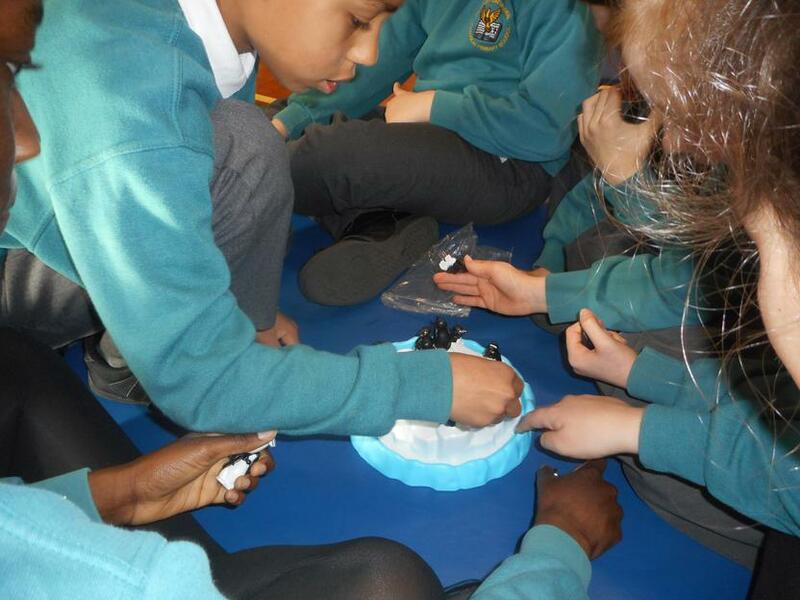 All children were engaged and excited by the challenges and the cooperation within the groups was lovely to see. 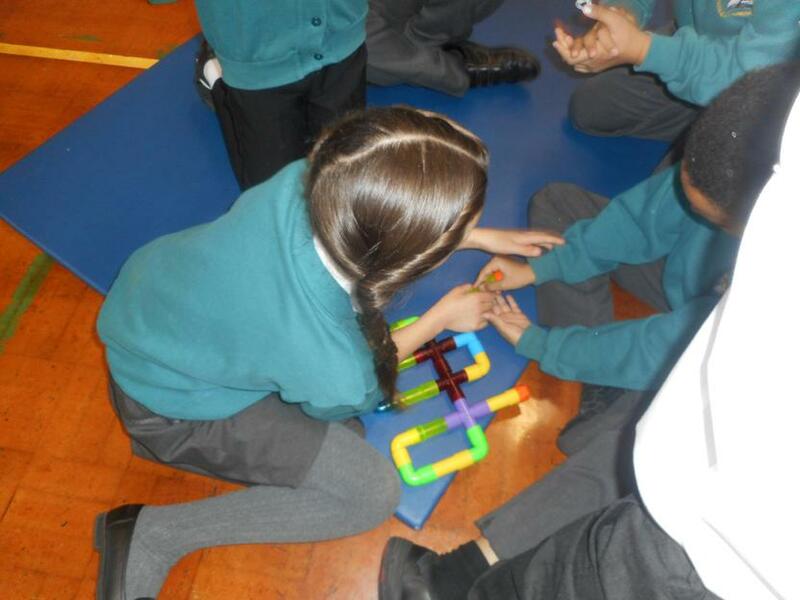 At the end of each session the children were desperate to try more! 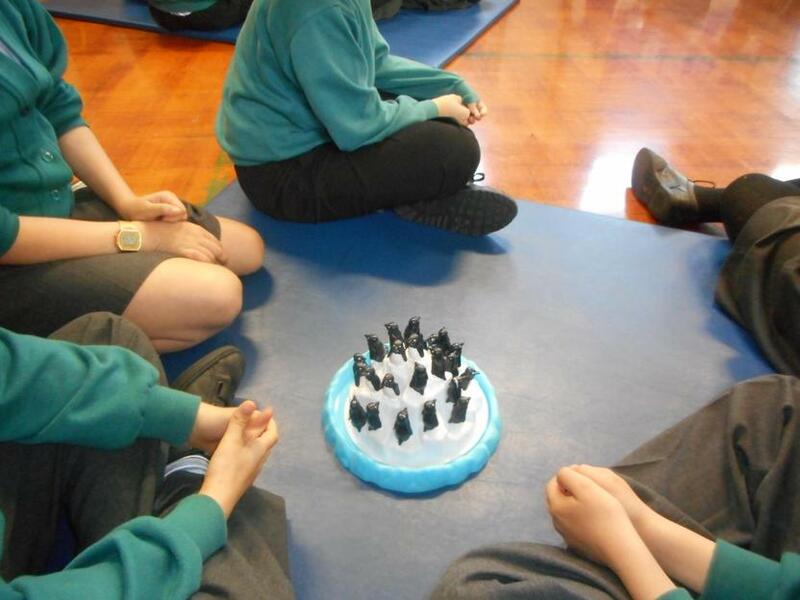 What a great day we all had.